At Hexers we use various tools for running games smoothly. We wanted to share some of them with our readers. If you feel like we are missing some essential tools be sure to share them in the comments! 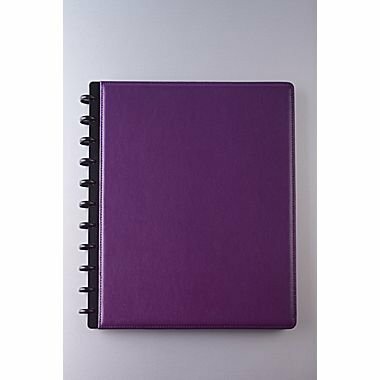 We prefer a customizable paper notebook for preparing our sessions. 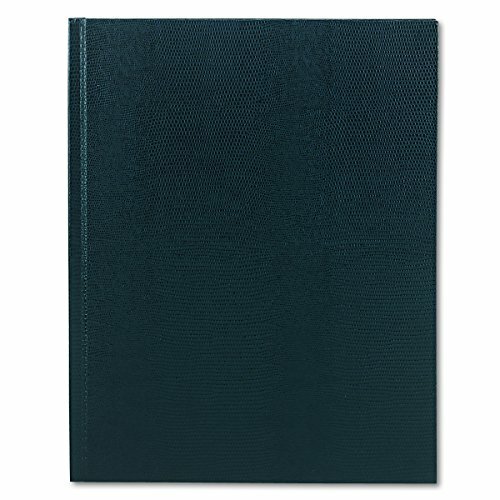 It offers the ease and comfort of paper while still allowing easy xerox, cut and paste from books. All our temporary notes and battles are tracked on the dry-erase sheets provided with the Game Master Screen. Also be sure to get a good multi-color pen. TIP: A letter sized notebook nicely fits in the boxes of our board. Pages also nicely fit in our screen. This section assumes you are playing or are going to play Dungeons and Dragons 5e. 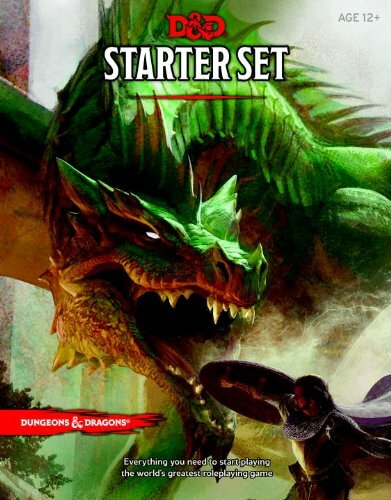 We recommend getting the starter set if you are a first time DM and if your group has not yet played the campaign. It contains all the information you need and gives you room to decide if you want to invest more in this hobby. 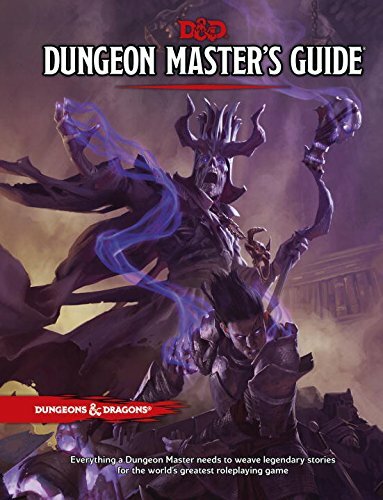 It also allows you to focus on mastering the basic skills required as a DM step by step. 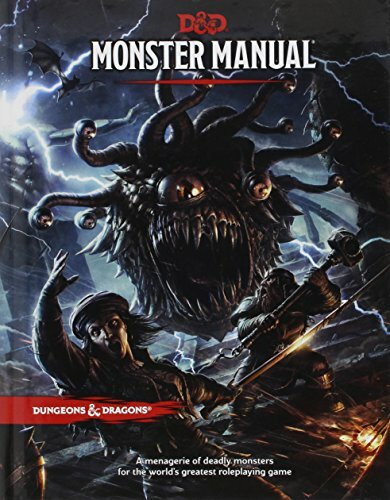 If your are convinced of the game we wholeheartedly recommend buying the DM guide and Monster Manual. TIP: The boxes of our boards allow for some room to carry a DnD book. You should own a couple of dice as a DM. If players forget theirs you should have some extra sets on you. 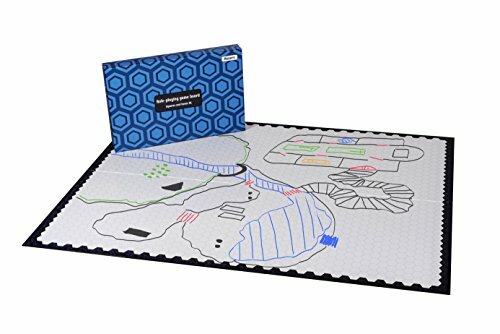 We recommend preparing your maps and battles on our game board. An actual drawn out map or tactical situation provides greater immersion to players. A rulebook can be overwhelming, especially if you are in the heat of the moment. For this reason we recommend our game screen. It allows for a quick lookup of essential DnD 5e rules. We made it customisable so that you can easily lookup other cheatsheets online, print them out and insert them. 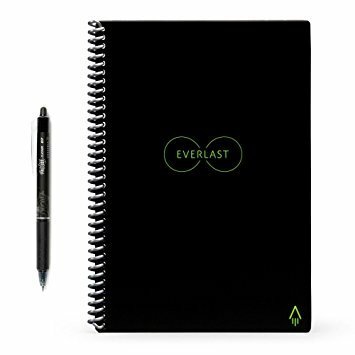 This makes it usable for all types of role-playing games. It even allows you to use other cheatsheets for DnD 5e (be sure to let us know which information you think is missing). The screen is big enough to comfortably hide your notes from your players while still being able to communicate with them. It also has nice artwork on the outside as a plus. 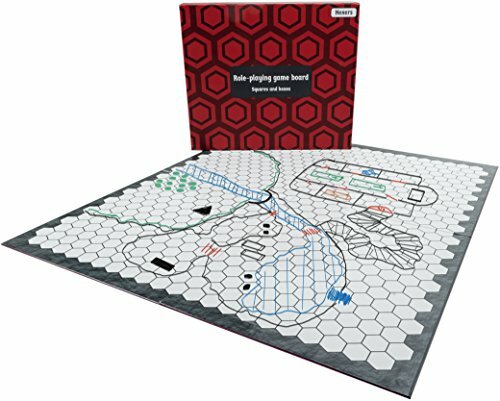 TIP: if you love surprising your adventurers you can either use the unfolding of the board wisely or you can also cut the board along the fold lines with a standard cutter. This allows for extra options in adding terrain. If you are planning epic battles be sure to checkout the larger version. Be sure to get decent markers for your dry-erase products. We recommend correctable markers and dry-erase markers. TIP: the artwork of the screen has two sides, when players trigger an event or unlock something special you can turn the artwork to indicate it. You can also replace it with your own artwork, maps, player info. We really like 2D miniatures. They take up less space and are less costly per unit than 3D miniatures. We do sometimes use 3D miniatures for epic bosses and player's characters. A good source of 2D miniatures is PrintableHeroes (patreon Gdrive blog). Plastic bases can be a good buy if you end up using them often. Some bulk options are also worth considering (2D , 3D). We are a big fan of Tabletop Audio. They have music for all kinds of scenes and even allow you to customize scenes with their Soundpad. Be careful not to delete your local browser files of the site since this also deletes your custom scenes. Popular streaming platforms often have computer game music and fantasy movie soundtracks also suited for role-playing. We make playlists and use them as well as filler between important scenes. We hope you liked our suggested tools and if you have any other recommendations be sure to share them!